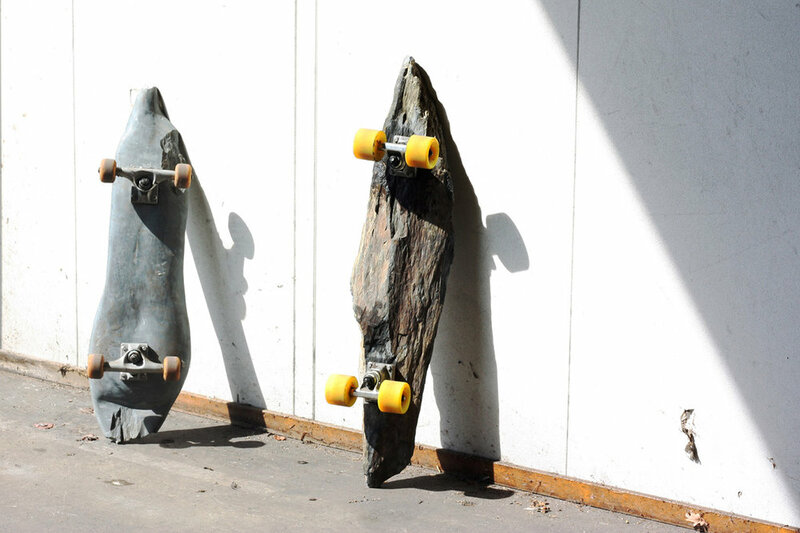 Lucas Muñoz Muñoz graduated with a range of wild objects that seem to question what they are, as well as question where design comes from. 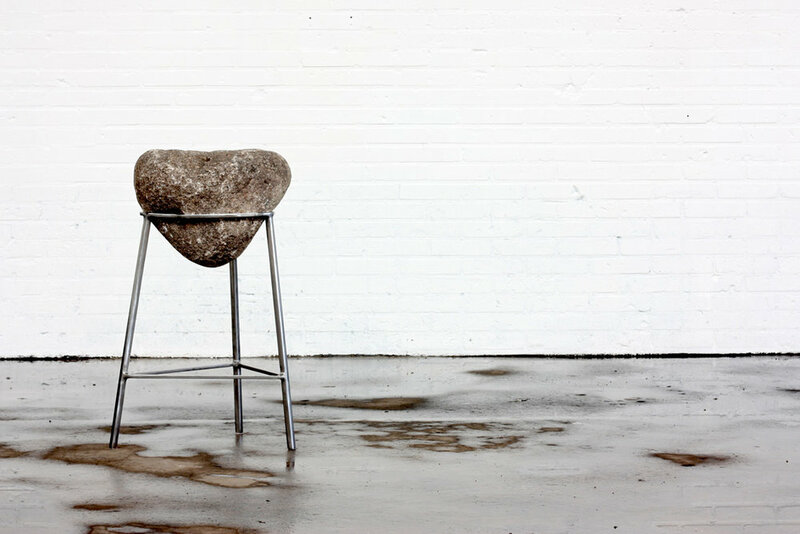 Is a stone the starting point of a chair? Can a concrete form function as cooling system? Play is prevalent in his objects, as well as a tendency to use unconventional materials and existing objects. Ever since his graduation, Lucas’ practice continues to spin around the functionality and materiality of objects, working within a field that intertwines the need for functioning artefacts with their capacity to embody deeper meanings. Most of his works can be defined as sensorial thought exercises that reflect on our social and man-made landscapes. The designer works both within the confines of his own studio and at many places in the world, where he collaborates with local creatives and cultural institutions. The works that result from such collaborations testify of the playful making process and the locality of the materials employed. Graduation project, 2014, and projects he created since his graduation.